How to Teach a Bird to Fly | All About FLYING! 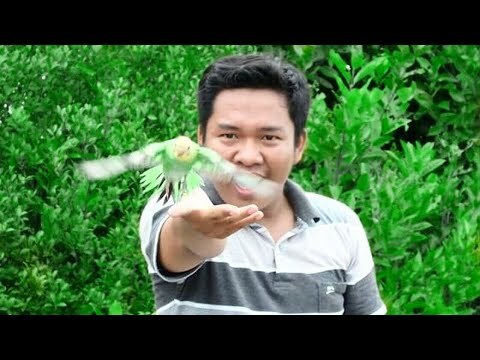 how to train cockatiel Bird-Part 1: Making bird to eat food from hand..
(How To) teach your pet bird to step up on your finger!!!! 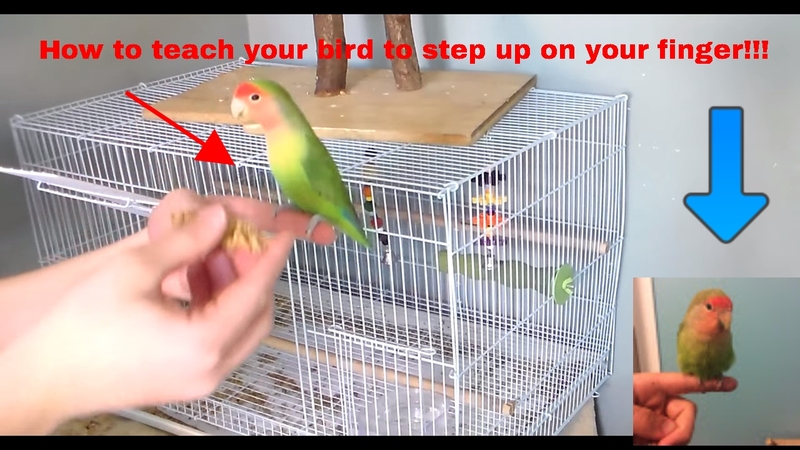 (How To) teach your pet bird to fly to you on command! 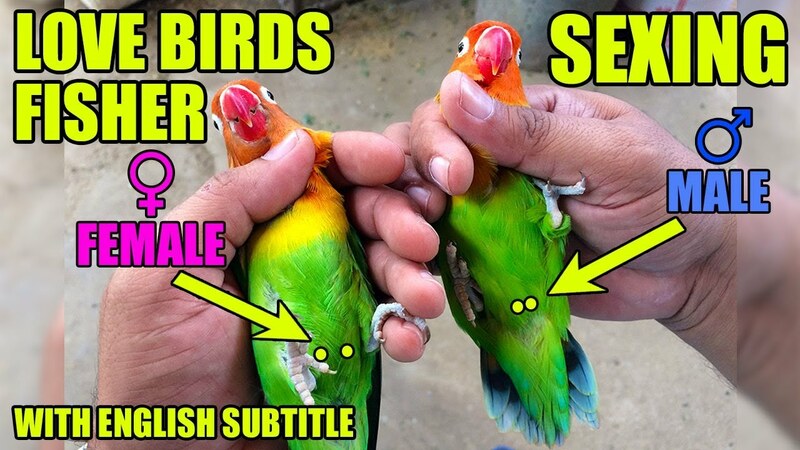 Secret To Build a Bond with ANY Bird ! Josh Cook is an Australian avian behaviourist also known as a bird whisperer. 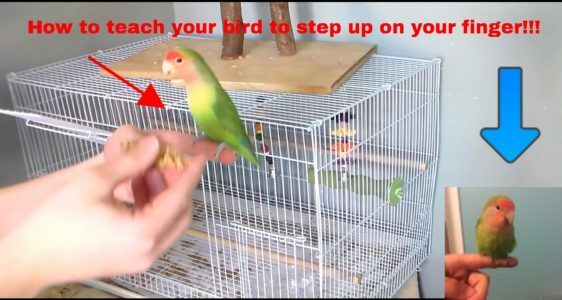 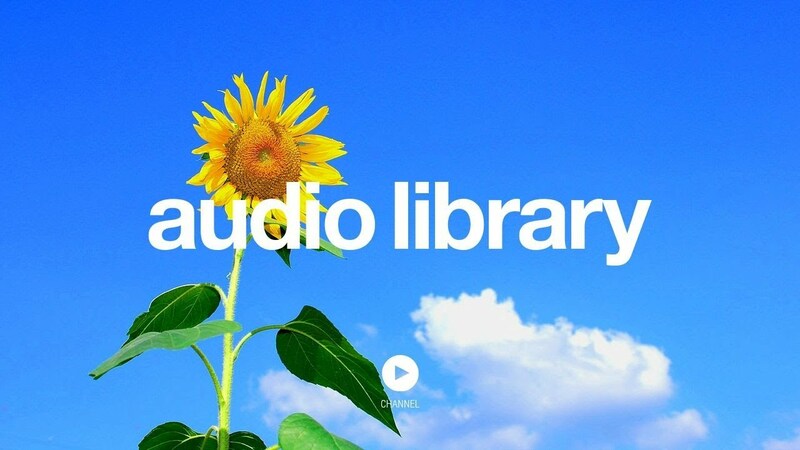 In this video he shows you how to train your bird to fly away and come back.